PARRAMATTA RSL has listed its car park site for sale, which could make way for a tower of rising 54 metres in height amid a number of big players looking to capitalise on the booming office market of Sydney’s second CBD. 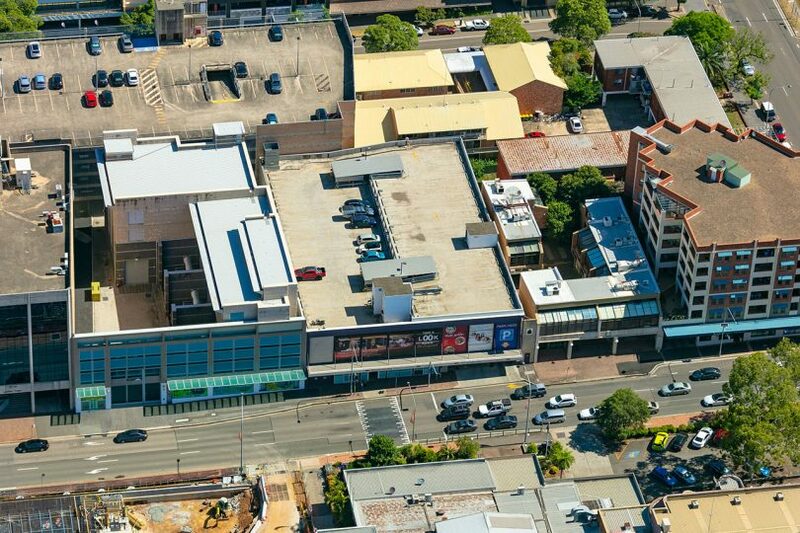 The 1,874 sqm site, at 7 Macquarie Street, is zoned B4 Mixed Use, the most flexible zoning offered in the Parramatta CBD. 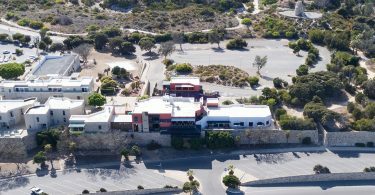 A potential development could total 11,200 sqm and yield around 100 apartments, while the site could also be used for commercial, community, educational, hotel or seniors living. 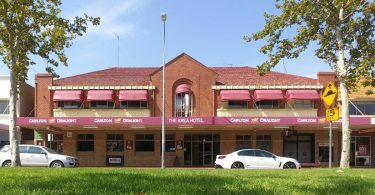 CBRE’s Frank Oliveri, Peter Vines and Victor Sheu are marketing the expressions of interest campaign, which closes May 8, on behalf of Parramatta RSL Club’s owner, Castle Hill RSL Group. Parramatta led the nation’s popular metropolitan office markets in rental growth over the past 12 months, according to Colliers, with an increase of 12.3%. 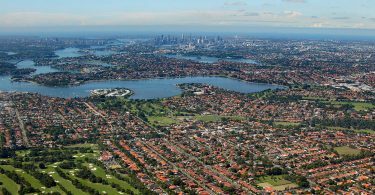 It also retained its title as the tightest office market in Australia, with a vacancy rate of 3.0% as at January, according to the Property Council, while the combination of a severe shortage in prime space has the A-grade vacancy rate sitting at 0.8%. Just before Christmas, Coombes Property Group and Drivas Property Group were given the green light for their $227 million, 25-storey A-grade office tower at 50 Macquarie Street, and Dexus has received approval for a 33-storey office tower at 140 George Street. 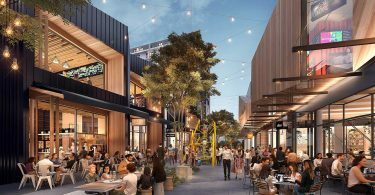 Walker Corporation was recently given the green light to develop the two remaining commercial buildings within the three-hectare Parramatta project, including its repositioned hotel and residential Aspire Tower. In November, Singaporean companies Roxy-Pacific Holdings and Tong Eng Group combined to pick up the 33 Argyle Street building for $40.8 million, with an eye to the site’s development potential. The RSL car park site is a short distance from Westfield Parramatta, which Scentre Group has plans for a $492 million tower of 42 levels with 112 sqm of office space above the shopping centre.